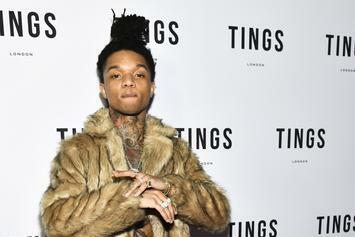 Swae Lee is about to follow-up "Swaecation" with another solo project. 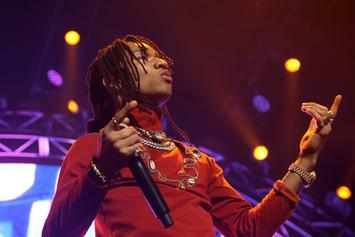 Swae Lee is looking to add a fourth chapter to the expansive "Sremmlife" saga. 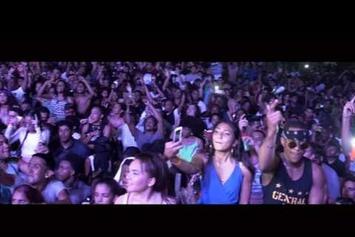 Rae Sremmurd's latest documentary is well worth watching. 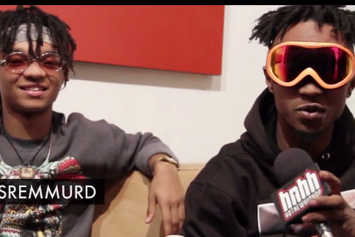 Rae Sremmurd drop some knowledge in this entertaining video. 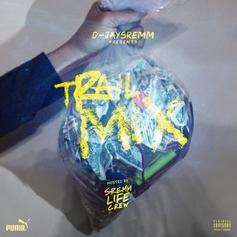 The "SremmLife" ain't slowing down anytime soon. 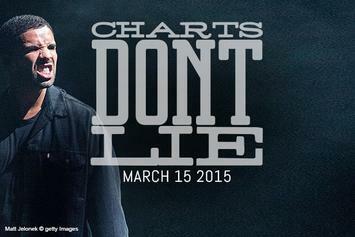 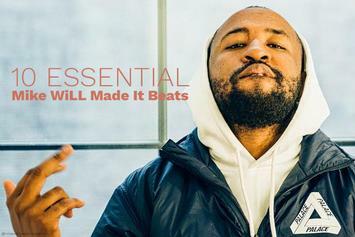 Celebrating the genius of Mike WiLL Made-It. 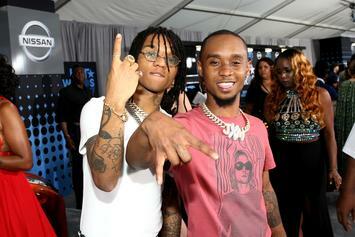 Swae Lee and Slim Jxmmi are retiring the "SremmLife" album title. 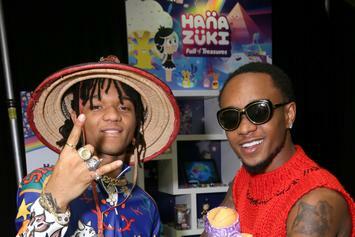 Rae Sremmurd grace HNHH's latest digital cover. 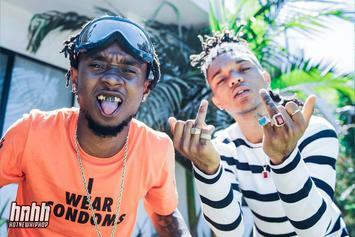 Rae Sremmurd tease "SremmLife 2" is on the way. 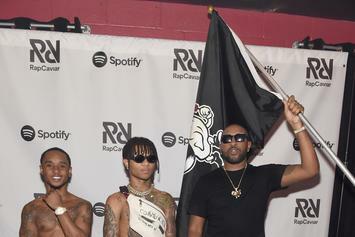 Ebro & Complex Debate The Merits Of Rae Sremmurd's "SremmLife"
Ebro is upset with Rae Sremmurd's placement on Complex's year-end album list. 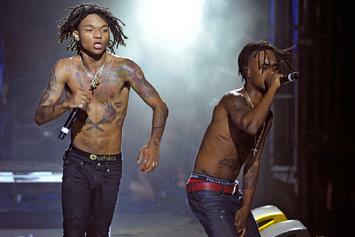 Rae Sremmurd are getting into the festival game. 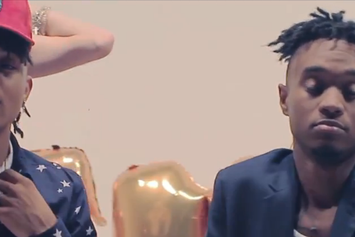 Watch the official music video for Rae Sremmurd's "Come Get Her." 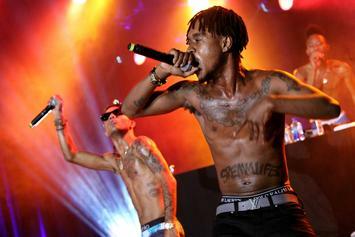 Rae Sremmurd's sophomore album is already in the making, according to Mike WiLL. 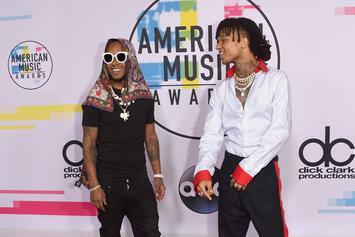 Rae Sremmurd answer rapid-fire questions over the course of a minute. 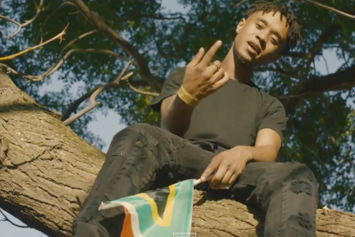 Watch the official video for Rae Sremmurd's "This Could Be Us". 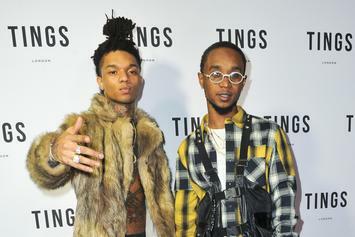 Rae Sremmurd go to Trinidad to party at Carnival. 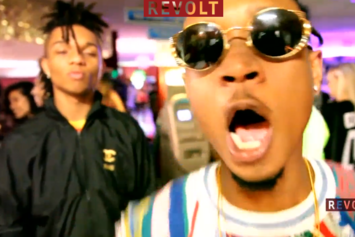 Watch Rae Sremmurd turn up for the music video of "Lit Like Bic." 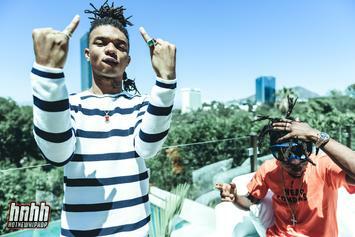 Rae Sremmurd take us behind the scenes of their upcoming video for "Throw Sum Mo". 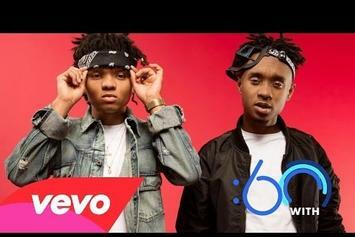 Rae Sremmurd, Nicki Minaj and Young Thug link up to shoot a music video for "Throw Sum Mo." 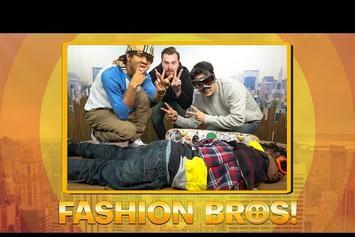 Rae Sremmurd On "Fashion Bros"
Rae Sremmurd are guests on "Fashion Bros."
The brothers in Rae Sremmurd are looking like they will debut within Billboard 200's top 10 next week. 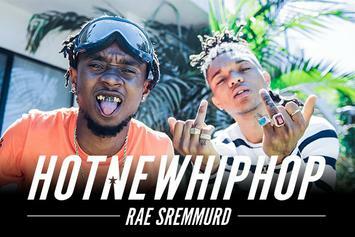 Rae Sremmurd chop it up with Baker for HotNewHipHop.